COLLATERAL encompasses all the types of print and online media that a company uses to market its products and services—brochures, posters, data sheets, Web content, and more. Collateral provides an opportunity to further develop the brand’s personality and to establish consistent messaging and visual elements. 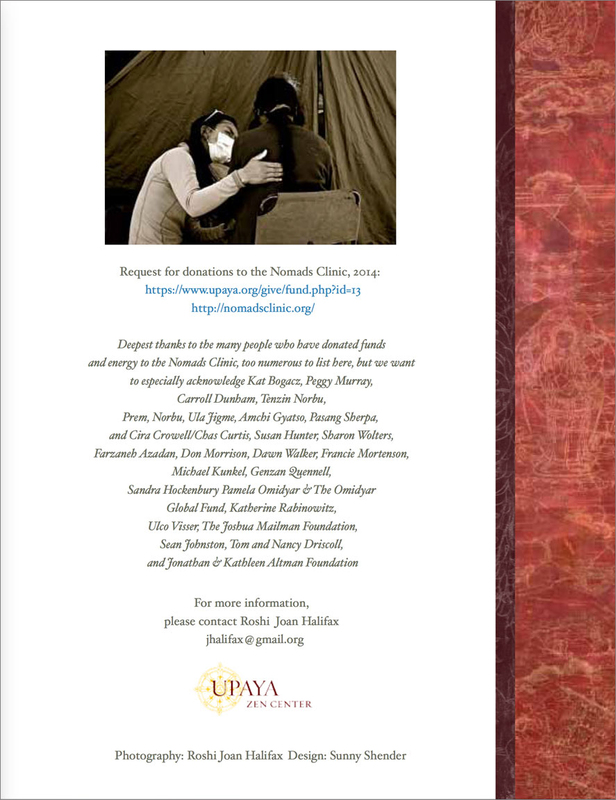 I collaborated with Roshi Joan Halifax of Upaya Zen Center to design and produce a report about Upaya’s Nomads Clinic, a team of clinicians who give free medical care to people in remote mountain villages of Nepal. 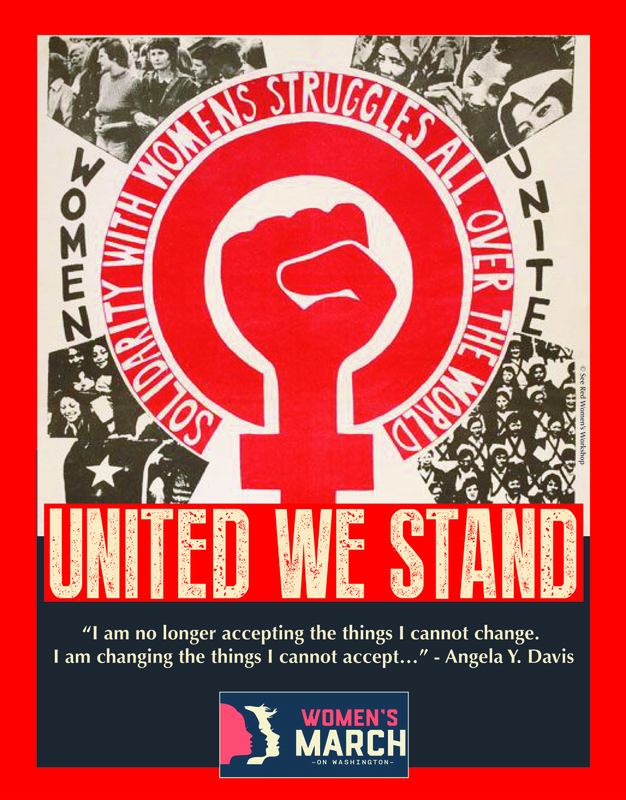 The 12-page informational piece included testimonials from clinicians and support staff about their experiences, plus a call to action for funders to donate toward the purchase of medical equipment and supplies.